Safety tips when having kids around fondue. 1. Make sure you keep all the kids fingers away from the heat. If you plan on having children around an open flame, make sure everyone is aware of the dangers. 2. We suggest using a slowcook rather than a fondue pot. Much safer and you can control the heat. 3. Instruct your kids on how to use spears. A big part of the fun is spearing the meat and dipping it into the cheese. Proper instruction is crucial. 4. Make sure all kids only dip once. 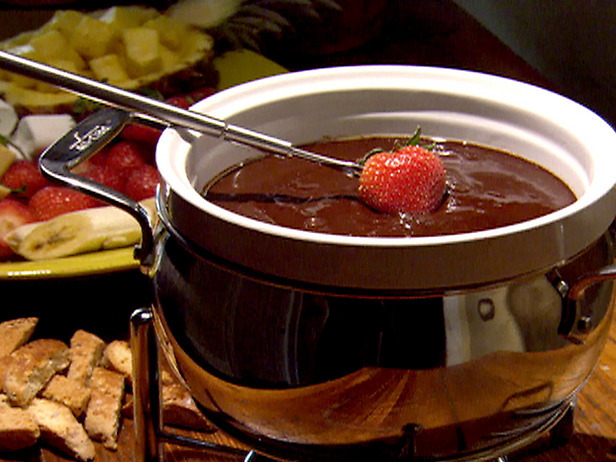 Double dipping can turn the fondue into a germ environment. One dip will help avoid this.